We’ve recently redesigned our sticker category page to make things easier to find! Have you ever gone shopping just to browse with nothing specific in mind, then find something you really like? We know this happens more often than not, so, we’ve made three new featured categories: Cool Car Stickers, Cute Car Stickers, and New Car Stickers! 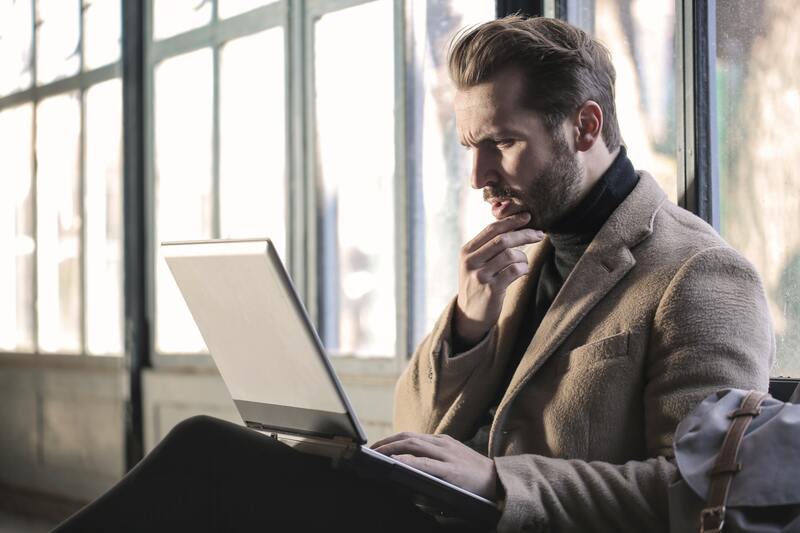 Creating these three categories has made browsing our site more convenient and has consolidated the most popular stickers from all categories into these three easy-to-find locations! Celebrate this Holiday Season with Stickers! The holiday season is upon us! This is a very cheerful and special time of the year for many reasons. Whether that be Christmas, Hanukkah, New Years, or all three! Each carry a strong significance for many people and in very different ways. All holidays are special and exciting because of the various decorations and ways of celebrating. 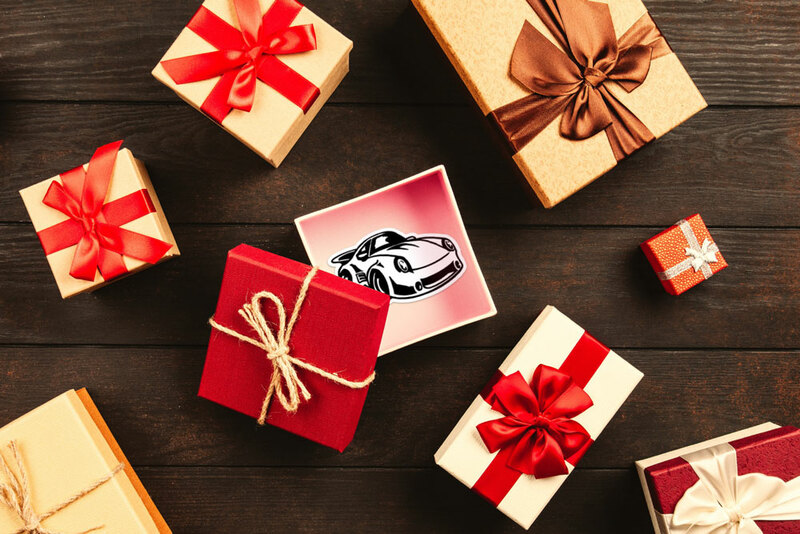 Lucky for you, regardless of how you choose to celebrate, there are multiple different sticker choices at carstickers.com. Many people are confused about the differences between stickers and decals. The truth is, they’re the same! All decals are stickers. In the past, stickers have typically been placed on a paper backing and made into sheets with other stickers and or individually. Now, they can be made from several materials including pet and vinyl making them more durable for outdoor usage. By utilizing a vinyl base, which is a high end and better quality material, they can last in outdoor conditions as well as in a more long term situations. 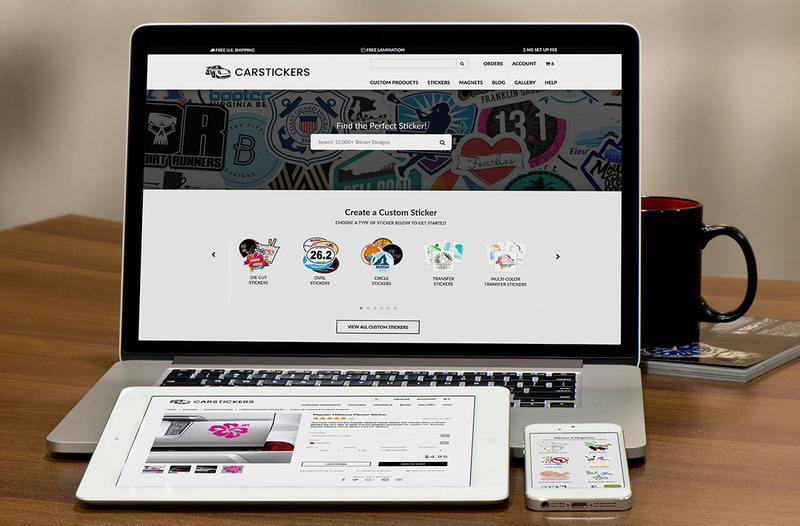 Bend, Ore., May 3, 2018 --- Car Stickers Inc. is pleased to announce the launch of its newly redesigned website – carstickers.com. The completely revamped website features a streamlined design, improved functionality, and enhanced sticker creation tools where customers can easily create all types of printed stickers and transfer stickers. 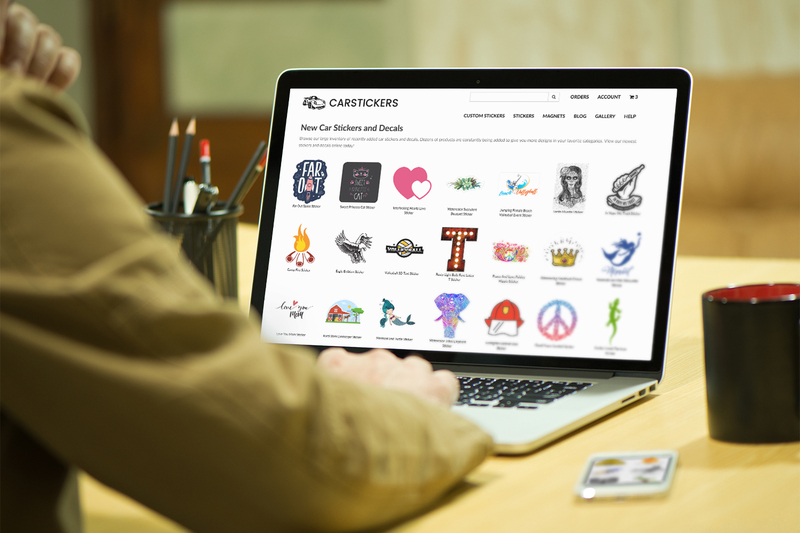 These website improvements will enable Car Stickers Inc. to continue to lead the industry in custom sticker design.